The Ivory trade is an extensive and terrifying aspect of everyday culture. It is the illegal trade of ivory tusks. These tusks are ripped off of the bodies of a different array of animals. The ivory tusks can be taken from walrus, narwhal, hippopotamus, mammoth, and elephants. All of these animals suffer greatly from this horrific and unprofessional procedure. The most affected are the African and Asian elephants. The trade of ivory has been a common practice for hundreds of years from people from Siberia, Alaska and Greenland. Historically ivory has been used as the white of the eyes for statues, as well as for fans, dominos, buttons, chopsticks, needls and even false teeth. It has been determined that now that China has amassed so much wealth, they are using ivory more than ever because they can finally afford it. 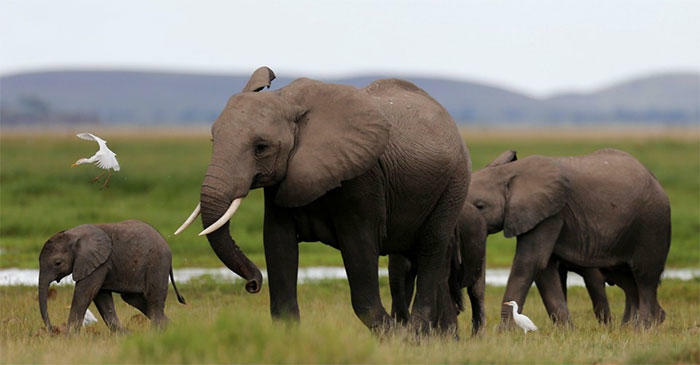 Up to almost 70 percent of the illegal ivory trade happens in China. 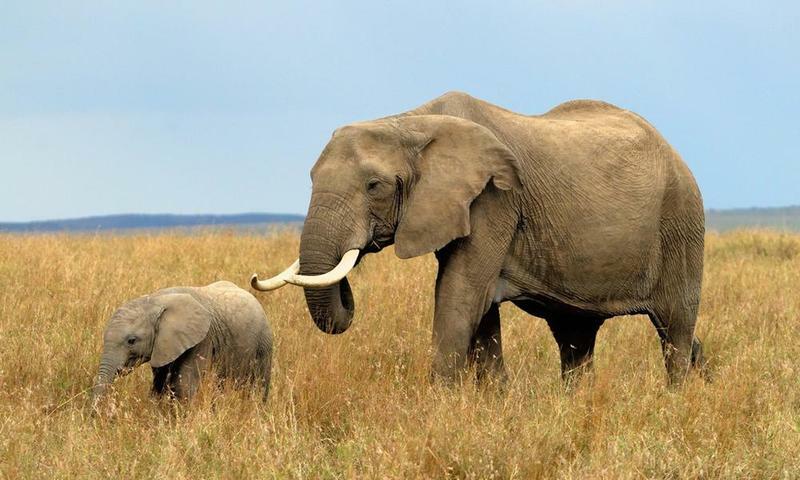 One pound of ivory can cost as much as $1,000. Ivory is valuable for many different reasons. Besides being extremely beautiful it is extremely durable and can be carved easily and does not splinter. Up until just recently almost all piano keys were made of ivory. It wasn’t until 1982 when Steinway discontinued its ivory keys! Only 25 years ago there were almost a million elephants roaming Africa. In recent times it has been determined that there are now fewer than half of that. There was a ban on the ivory trade in 1989, but this has done little to slow these ruthless hunters down. Now a day ivory is typically used for jewelry or ornaments for the wealthy. There were some laws put into place in the 80’s due to the out of control poaching problem. It has been estimated that almost 100,000 elephants were being killed a year and up to 80% of some herds were lost in different regions. After the worldwide band proved unsuccessful wildlife conservationists have been searching for an answer for this unsavory issue. Finally, China has agreed to close down the legal trade of ALL ivory by 2017. The difference between this ban and the previous one is that the previous ban did not ban ivory that was already taken from the animals so many traders were still killing elephants and selling them as old ivory before the ban. Conservationists have been waiting for this since 2015 when the US and China began negotiating a way to end this trade.